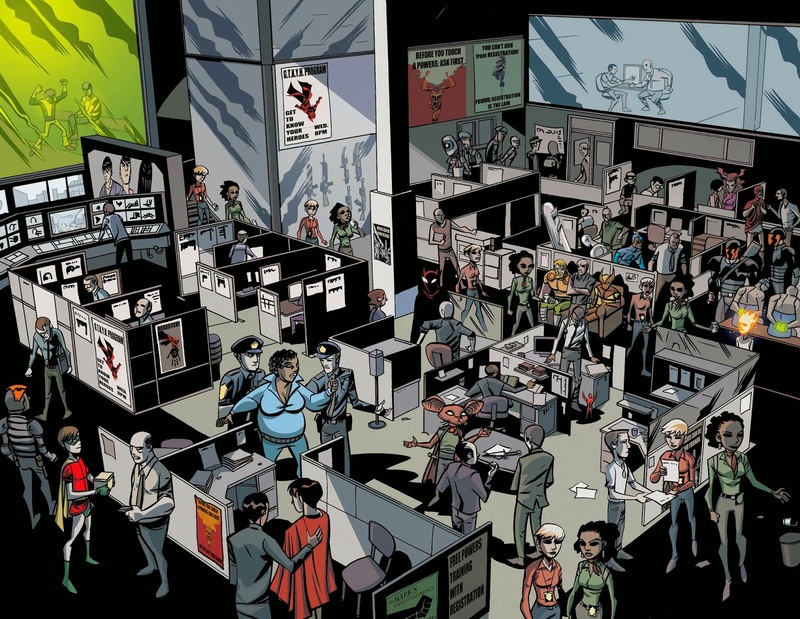 This January, hot off the heels of the highly anticipated debut of the Powers TV series comes POWERS #1 – the recharged and reborn ongoing series from Marvel’s creator owned ICON imprint. 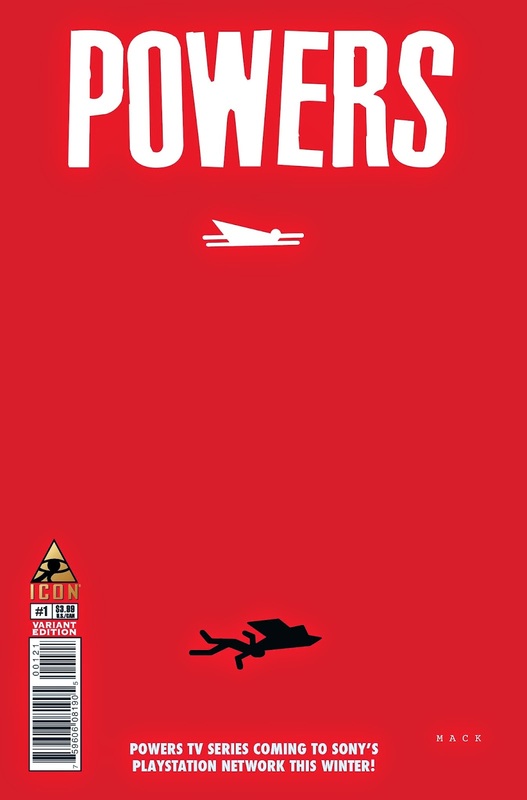 A perfect jumping on point for fans old and new, Eisner Award-winning Powers creators Brian Michael Bendis and Michael Avon Oeming are back with a double-sized debut issue for regular price! Now is your chance to jump on board the hit series in time for its television debut! 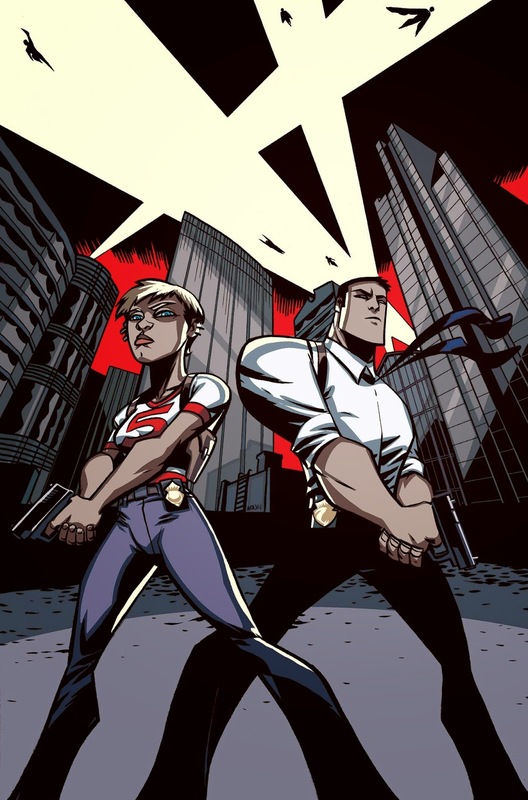 Hardened homicide detectives Christian Walker and Deena Pilgrim are back, investigating the crimes and solving the murders involving superpowered criminals. If a superhero falls dead from the sky, they’re there. If a super villain winds up dead in the gutter, they’re the first on the scene. But having barely survived the most harrowing case of their careers, Walker and Pilgrim are faced with the toughest decision they’ve ever had to face. The discovery of a power no one has ever seen before will lead Walker and Pilgrim down a new path. 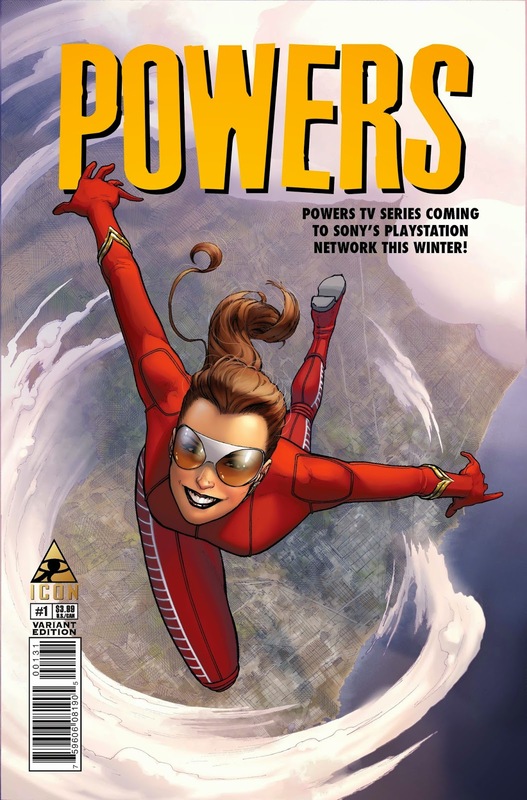 This double-sized issue also includes an exclusive, behind-the-scenes look at the making of the POWERS TV series with never-before-seen pictures from the set! Two of the biggest creators in comics bring you a bold new beginning for the blockbuster series. 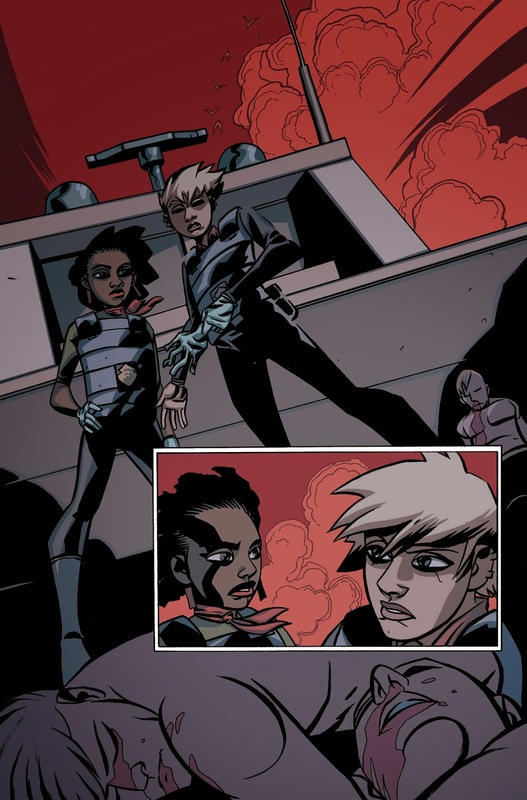 No fan can afford to miss the highly anticipated POWERS #1 when it makes its exciting debut in comic shops this January!